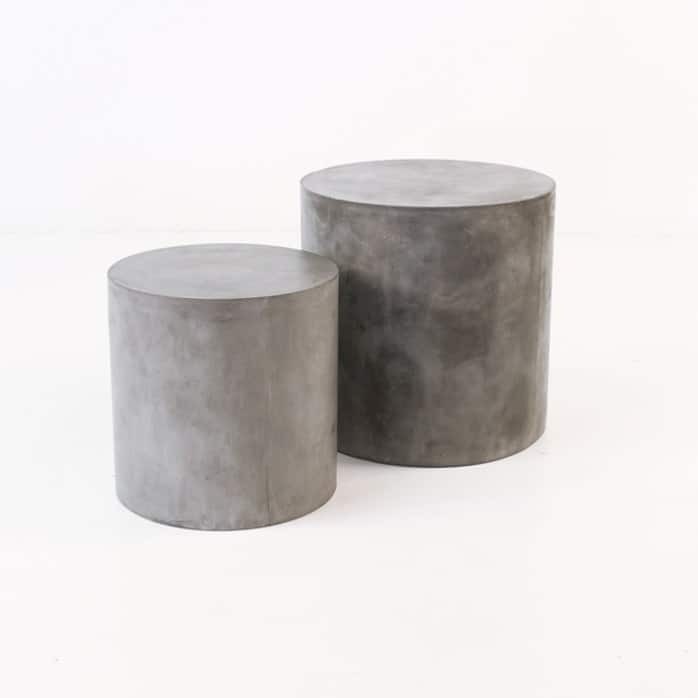 We can’t get enough of the Blok Concrete Round Side Tables! 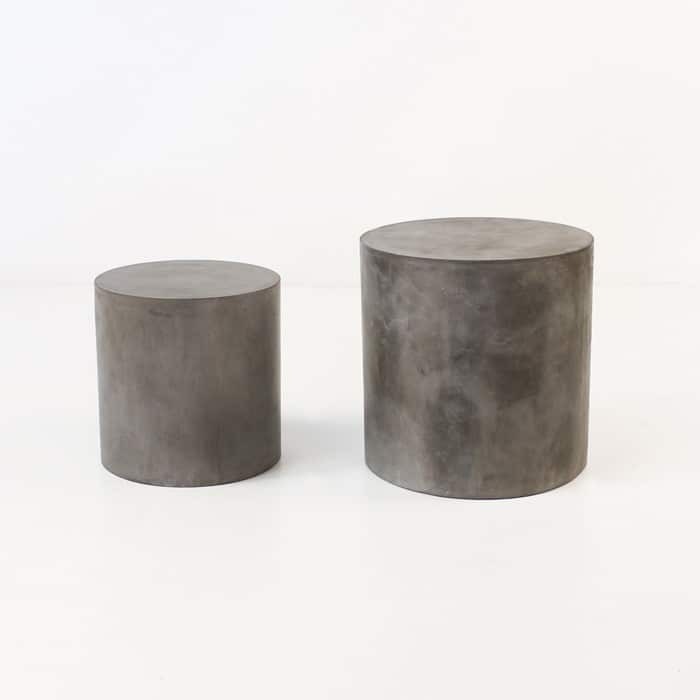 These fabulous accent tables are sleek and modern and will work beautifully next to a-grade teak, reclaimed teak, 316 stainless steel or wicker outdoor furniture. The possibilities are endless. 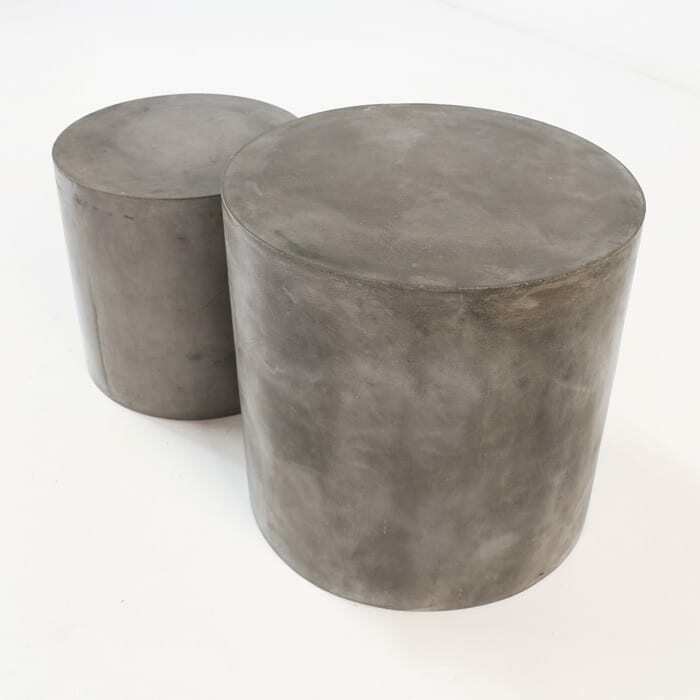 They are made with a concrete resin blend, which is stronger and lighter than plain concrete. 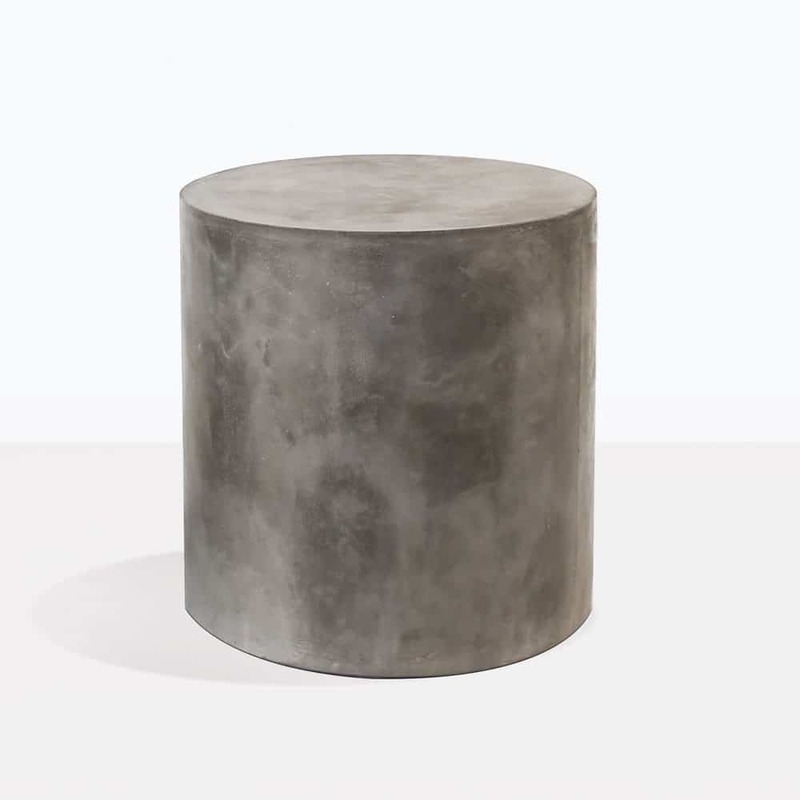 Our Blok concrete range is extensive and stunning. 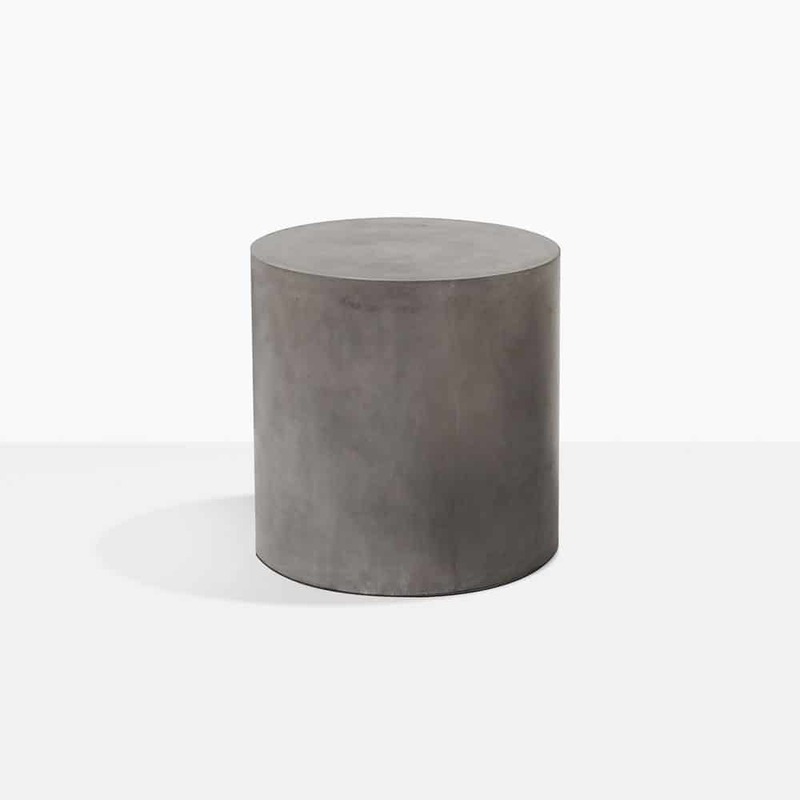 These round concrete side tables are an excellent addition to many of our outdoor deep seating collections. 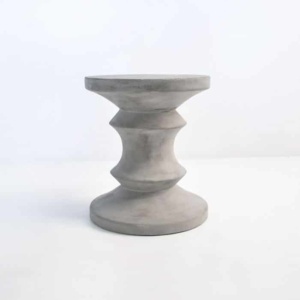 Concrete furniture has a sleek look that can be modern, industrial, minimalistic or eclectic depending on the furniture you place with it and the accessories you choose to place on it. Use these Blok concrete round side tables anywhere you choose in your garden or patio space. 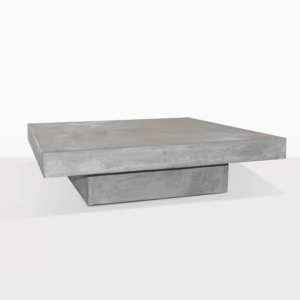 They not only add style and great looks, but are also functional. 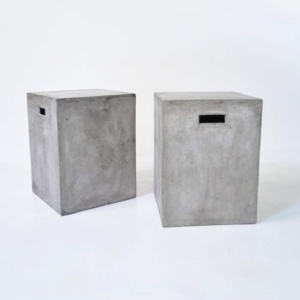 Browse our extensive site to find more Blok concrete furniture options or visit our showroom. And don’t forget we ship nationwide with white glove delivery. Our staff is eager to help you create an amazing outdoor space.